» Portfolio » Extension of a mineral factory in the desert, Mauritania. Extension of a mineral factory in the desert, Mauritania. 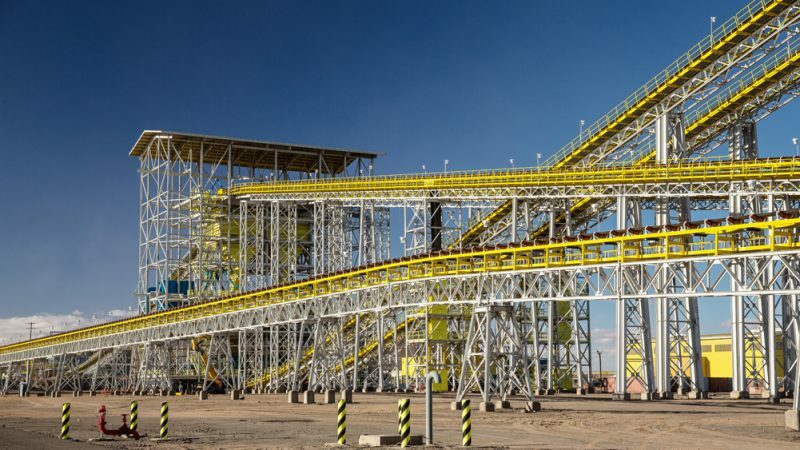 A mineral enrichment plant near the town of Zouérate (Mauritania) has been extended. 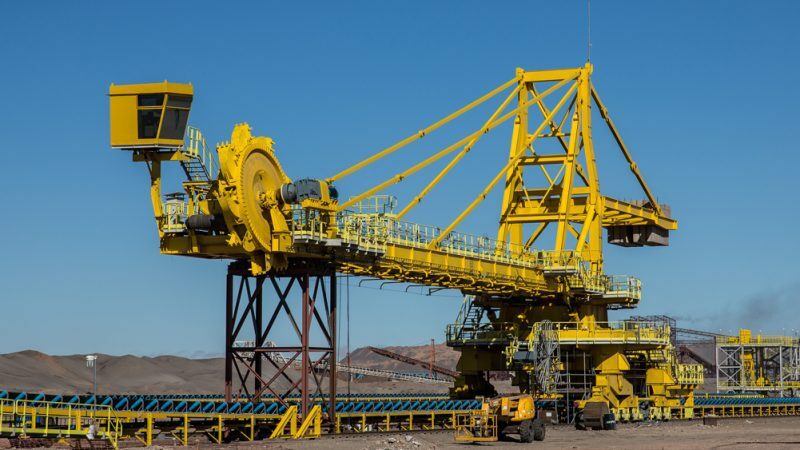 The construction of the mine, which includes civil works, installation of the metal structure and all equipment and electrical installations, will occur next to the existing facility, therefore tripling the capacity to supply iron. 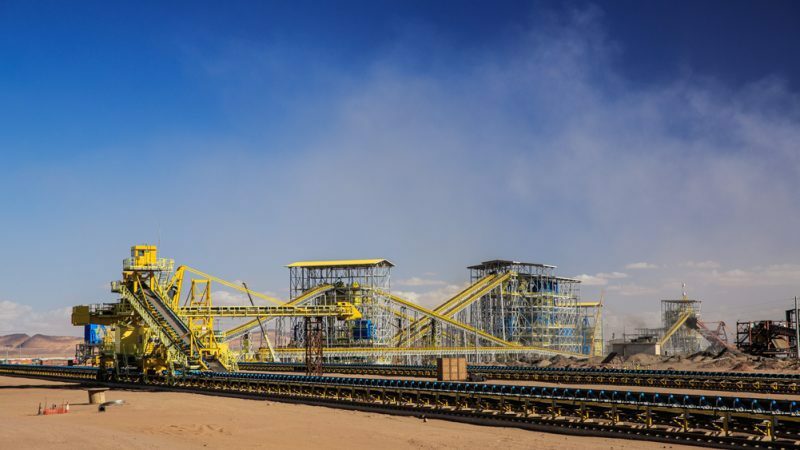 The work to be performed is part of the development of the mining activity that is taking place in Mauritania. The project is highly complex due to its geographical location more than 800 km from the port of Nouadhibou and in the middle of the desert.